Delhi government announced that it had decided to set up a commission of inquiry under chairmanship of former Solicitor General Gopal Subramaniam to probe alleged irregularities including financial bungling in the capital's cricket body DDCA. "The inquiry will begin very soon," a Delhi Government spokesperson said. 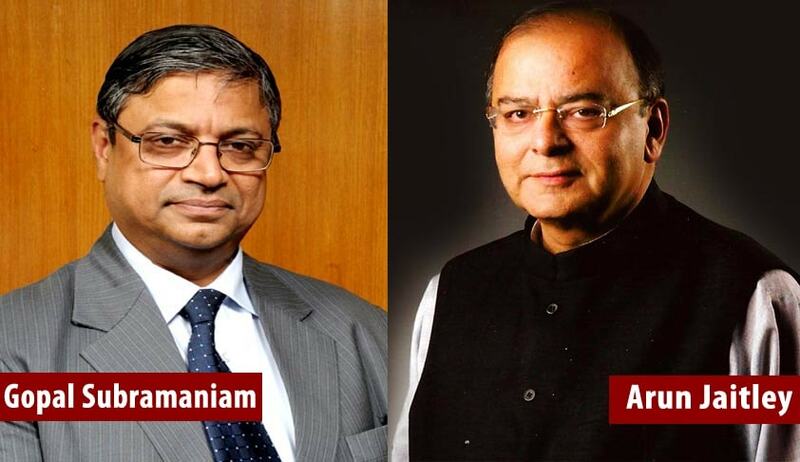 Chief Minister Arvind Kejriwal in a tweet said "Gopal Subramaniam agrees to chair Commission of Enquiry on DDCA scam." Addressing a press conference at the Press Club of India in Delhi on Sunday afternoon, Mr. Kirti Azad had alleged that Delhi District Cricket Association had given crores of money to bogus companies for work which was never specified. Kirti Azad showed a WikiLeaks India video at the press conference which showed that companies awarded tender for work at Delhi's Ferozeshah Kotla stadium had given false addresses and that these tenders were inflated by DDCA members. The video further claimed that DDCA had hired equipments at exorbitant rates, including a laptop for Rs 16,000 a day and a printer for 3000 for a day. Kirti Azad had called the press conference after AAP leaders and Delhi Chief Minister Arvind Kejriwal had charged Arun Jaitely with being lax on corruption in the DDCA when he headed it as president for 14 years from 1999. But he did name Finance Minister Arun Jaitley, under whose charge as president of DDCA he claimed there were financial bunglings. Jaitley had dismissed the allegations against him, saying this was an attempt by AAP and Kejriwal to deflect attention from the case of corruption against his principal secretary Rajendra Kumar, who was being questioned by the CBI in connection with an alleged scam. Former judge of the Supreme Court, Justice Markandey Katju has called on the Union Finance and Information & Broadcasting Minister Arun Jaitley to put in his papers in view of the allegations levelled against the Delhi District Cricket Association (DDCA) by BJP MP Kirti Azad. Justice Katju opined that Arun Jaitley should step down pending an independent enquiry to be conducted into the charges against him, by a person or persons known for their high integrity to be nominated by the Chief Justice of India. In a blog post put up this evening, Justice Katju wrote that after the watching the press conference of Kirti Azad this afternoon, and the audio-visuals of Wikileaks4India, it would be in the nation's interest, and perhaps in Jaitley's own interest, if an independent enquiry is ordered into Kirti Azad's serious charges by the Prime Minister to be held by a person or persons known for their high integrity ( e.g. Justice Venkatachaliah, former CJI ) nominated by the Chief Justice of India, and Jaitley should resign as a Minister till conclusion of the enquiry. Even as Justice Katju conceded that it may be said that none of the charges of Kirti Azad or those in the Wikileaks4India videos directly implicate Jaitley, he said nevertheless the charges relate to the period when he was President of the DDCA and as President of DDCA he should have been aware of what is going on under his nose. “In any case, all the full facts would be revealed in the enquiry I have suggested, and if Jaitley is cleared in such an enquiry he would emerge with flying colours, and can be reappointed as a Minister,” said Justice Katju.